Home » Thanks for Following Us on Twitter! 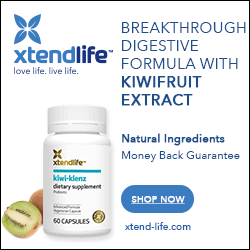 If you buy nutritional supplements of ANY sort – either regularly or just occasionally – you will find this publication to be invaluable. 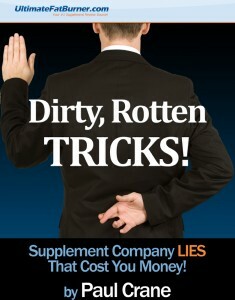 It documents over 15 years of nasty, underhanded tactics used by the supplement companies to sell you complete crap! Right now, it’s for sale on Amazon as a kindle book, but as a new follower, we’d like you to have the PDF version for FREE! Just enter your first name and email below to download it!